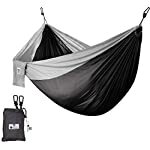 Includes Hammock measuring 300×200 CM with 2 High Strength Ropes, 2 Tree Friendly Straps and 2 Solid Steel Carabiners Included! 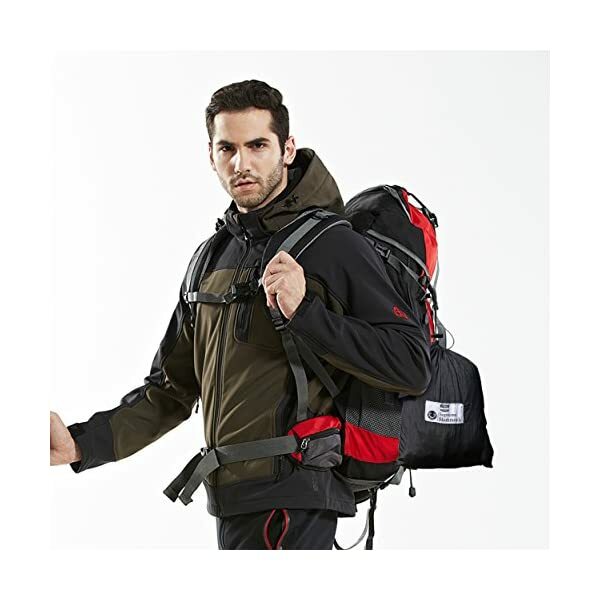 Designed using Nylon 210T parachute fabric, with triple interlocking stitching to support a maximum capacity of 200 kg! 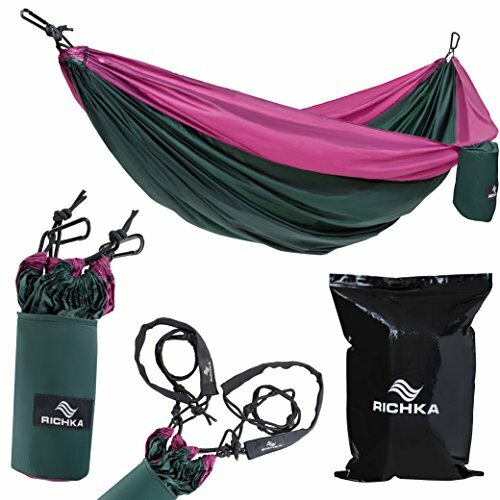 Add easily in attached compression stack to make it easy to carry for the Beach, BBQ’s, & all other FUN activities! 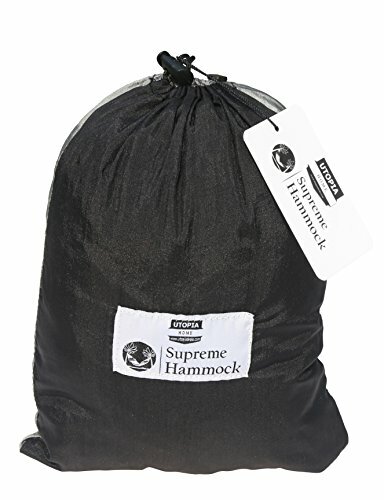 Relax in peace anywhere with our Super Lightweight, and easy to carry Hammock! 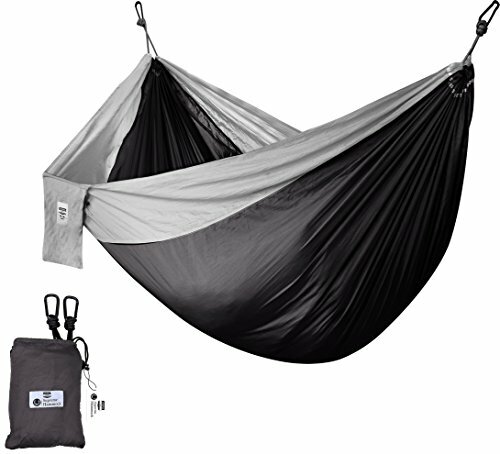 This Hammock is made with high tensile Nylon which can hold up to up to 400 lbs.to allow room for up to two people!. You’ll be able to easily set it up in your backyard, parks or beaches since it comes with tree friendly straps, ropes, and metal hooks. 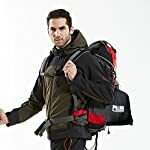 It is super lightweight and compact enough for backpacking, hiking, camping and even traveling. 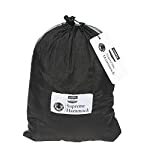 Also, it features an attached stuff sack for fast and simple packing. 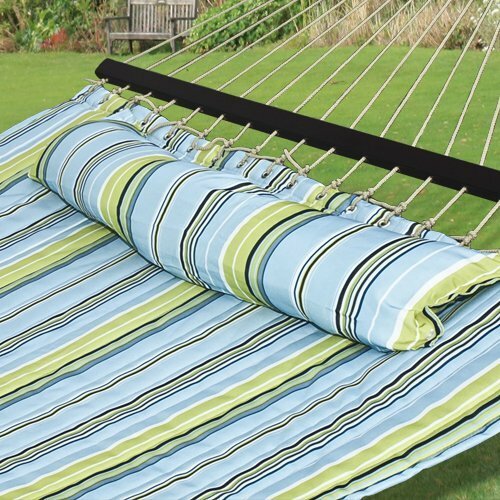 Get your desired relaxation with this hammock by setting it up in only a few seconds! Try it, we’re sure you can like it, and leave us a review! 1. Do not put too much force throughout use, to prevent breaking contacts. 2. 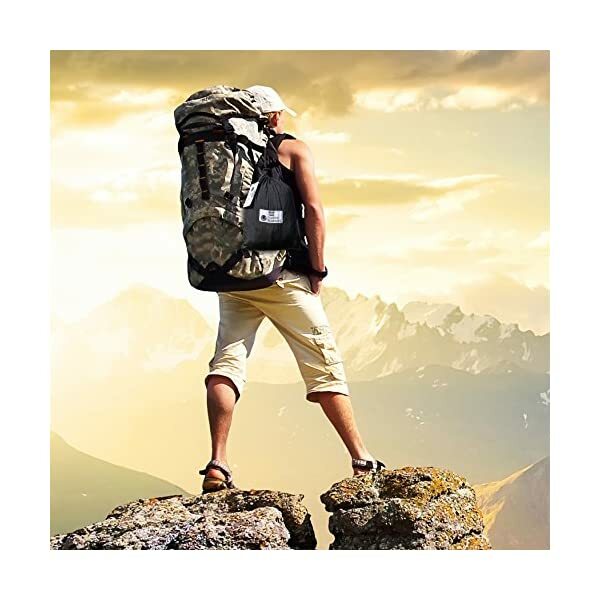 Make sure hanging or toughen points are strong, and have a height of not more than 1-meter to prevent an accidental fall. 3. Do not pull rope too much if it is tied to a sharp object on the toughen point to avoid tears. 4. 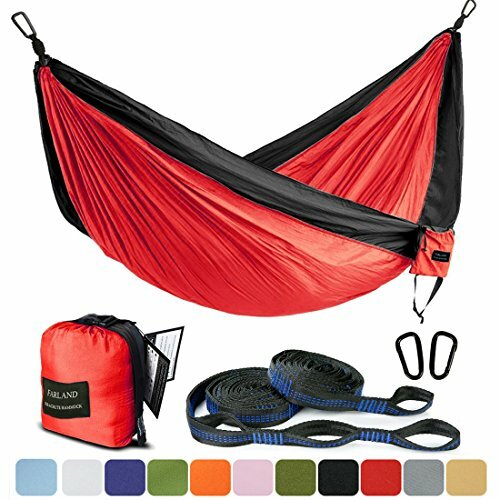 Avoid carrying buttons or sharp objects that may damage the hammock. 5. Remember to tie the rope to shorter distance. 6. Stay away from any type of fire. 7. 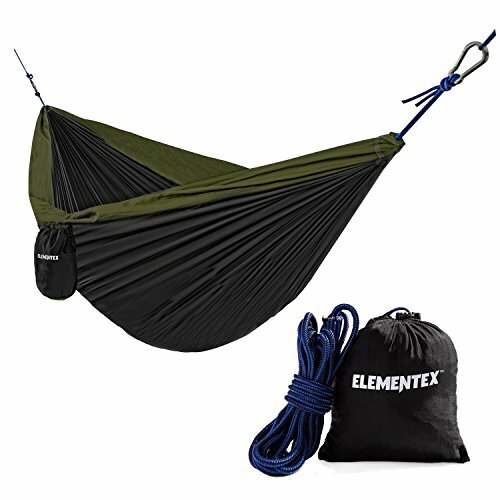 Remember to put the hammock on clean and smooth ground to avoid gravel, branches and other hard objects (try to use on grass surfaces). 1. 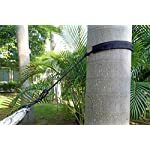 Steadily check both ends of the rope to prevent excessive wear. 2. Do not swing from side to side substantially to avoid rope abrasion from ends. 3. 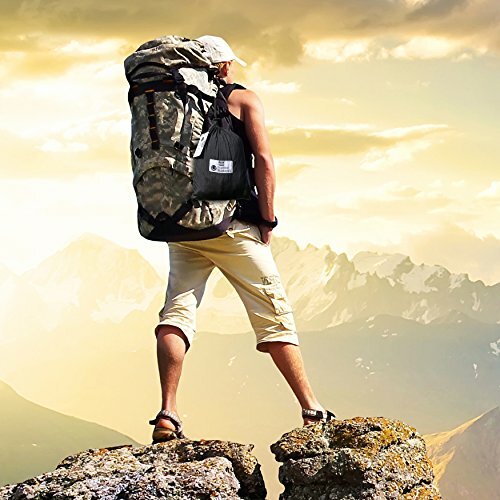 Pay attention to personal safety throughout leisure. Designed the usage of Nylon 210T parachute fabric, with triple interlocking stitching to toughen a maximum capacity of 200 kg! 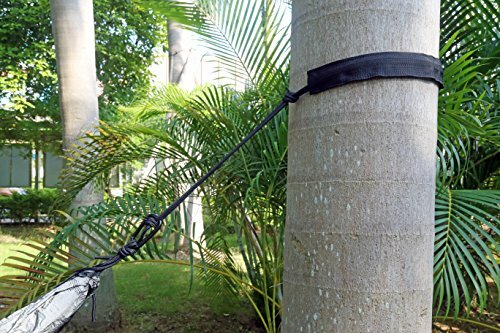 2 Solid Steel Carabiners and tree friendly ropes allows easy installation to Trees, Poles, Boat Masts, or even walls!